Your Baby’s First Fever: What to Do? When preparing for your baby, there are so many decisions to make and so many things to think about. Choosing where to have your baby shouldn’t be one of them. Choose Ochsner Medical Center – Kenner for peace of mind—before, during and after your pregnancy. 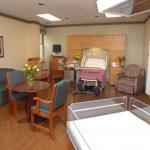 Ochsner Kenner is recognized as a Baby-Friendly birthing facility. This designation recognizes birthing facilities that offer mothers the environment, education and support needed for the most optimal birth experience. Learn more. To make everything even easier, you can pre-register at Ochsner. We encourage you to pre-register for your delivery experience once you reach 32 weeks. Pre-register by visiting the 3rd. floor of the hospital at 180 W. Esplanade in Kenner, located on 3A in the prenatal testing area. One of our friendly nurses will be available to give you information about your upcoming stay, help sign you up for childbirth, breastfeeding, baby care or sibling classes, help you fill our your forms and answer your questions. Please remember to bring your identification and insurance card with you. By pre-registering will be able to bypass the Emergency Department and Business office when you come to deliver, saving you valuable time. For more information about pre-registration, click here. To download a pre-registration form, click here. To sign up for childbirth, baby care, breastfeeding and sibling classes or schedule a tour of our unit, please call 504-464-8365. Click here for the latest Childbirth Education Class schedule. 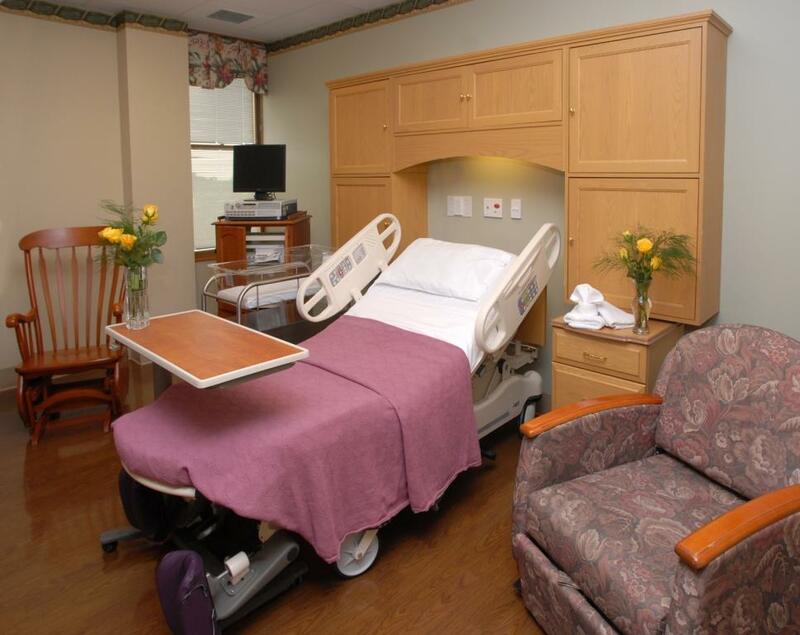 The Family Birthing Center is located at Ochsner Medical Center – Kenner, a fully accredited hospital offering 24-hour emergency care, as well as advanced specialty care including cardiology and orthopedic procedures. Ochsner is devoted to creating an environment where mothers interested in breastfeeding their babies have the best support services available in the area. The Ochsner Medical Center - Kenner Lactation Center provide the proper knowledge, education and tools to women interested in breastfeeding options. For those mothers who plan on returning to work or school soon after giving birth, the lactation consultants can help develop individualized plans to ensure that new mothers and their babies don’t miss out on the opportunity to breastfeed. 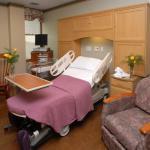 Consultations include the creation of a personalized plan and recommendations for the use of appropriate breast pumps. Please call 504-464-8345 to schedule your prenatal consultation. This class is designed to provide detailed information on the basics of breastfeeding. In a group setting you will learn the correct techniques for breastfeeding, and how to begin breastfeeding while in the hospital as well as some anticipatory guidance for breastfeeding once you get home. Please call 504-464-8365 to register for a prenatal class. For those times when telephone assistance just isn’t enough, lactation counselors are available for in person assistance. We can also work with you to devise a plan for continuing to breastfeed once you go back to work. To make an appointment, please call 504-464-8345. Breast pumps, breast pump parts and accessories, prenatal vitamins, lanolin, and more are available through the Lactation Center located at the Ochsner Medical Center - Kenner hospital. For those new mothers in need of a hospital grade pump or who would like to try pumping before purchasing a pump, hospital grade rentals are available. For more information, please call 504-464-8345. Ochsner wants to offer continued assistance and support after you are discharged from the hospital. Should you have questions or concerns about breastfeeding, please call the Ochsner Lactation Warm Line at 504-464-8345. If you reach the recording, please leave a detailed message and a lactation consultant will return your call. 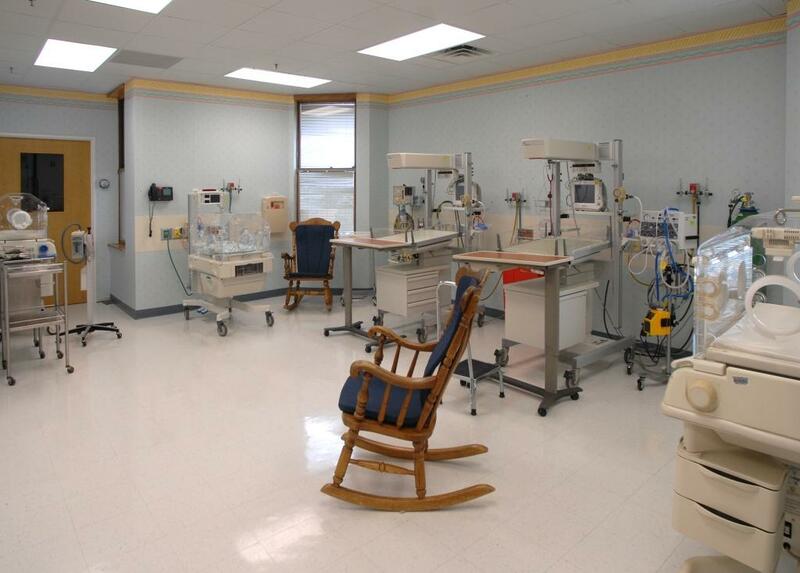 A Neonatal Intensive Care Unit (NICU) is a highly specialized center for premature and special needs newborns and infants. Everyone on our staff is dedicated to the health and well being of your baby. To help newborns get healthy, out of the hospital system and into their homes with their parents sooner, techniques such as kangaroo care are employed (allowing skin-to-skin contact of a baby with its mother). These techniques have proven to decrease the length of the stay and to promote infant-mother bonding while encouraging the mother to breast-feed her child. 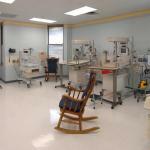 To help put your mind at ease, Ochsner Medical Center - Kenner offers a NICU. 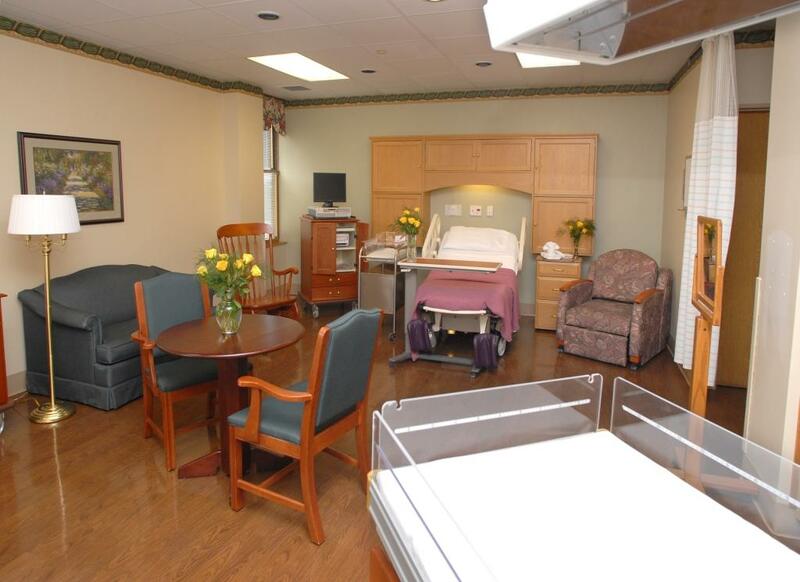 Our Level 2 NICU is located adjacent to the Labor and Delivery unit and is staffed by our experienced team of board certified neonatologists, providing the ultimate in safety and comfort for your new bundle of joy.